Looking For Personal Injury Claim Advice? 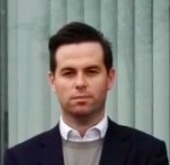 "We represent individuals and their loved ones who have been seriously injured"
I’m Joseph McNally. Welcome to the Joseph McNally Solicitors website. We are a specialist Personal Injury Law firm with offices in Dublin City Centre and North Dublin. We offer a professional service and our aim is to help guide you through your personal injury claim. We are happy to hear from you and will outline the strengths of your case. We will outline the Personal Injury Compensation process to you, ensuring that you are comfortable in the knowledge that you have a great legal team supporting your case. You can arrange an immediate over the phone consultation or come to one of our offices to discuss the case. Alternatively, a solicitor can meet you at your preferred location. We have exceeded the expectations of thousands of clients and we would like to help you too. Compensation in personal injury matters is assessed through InjuriesBoard.ie, the Independent Government body formally referred to as the Personal Injuries Assessment Board (PIAB). Road traffic accidents, public liability and workplace accidents must be submitted to InjuriesBoard.ie for assessment. The party responsible for the injury however, must consent to the assessment of compensation by InjuriesBoard.ie in order for this process to be completed. The respondent denies liability or does not consent to assessment. The matter is rejected by InjuriesBoard.ie. When you issue a claim through injuriesboard.ie, you receive an authorisation from them. You may not be satisfied with the assessment of your claim or the Board may not deal with the matter. In those circumstances, you have six months to issue Court proceedings, from the date you receive the authorisation. If you have already issued a claim and obtained an assessment from injuriesboard.ie, you should be sure that this adequately compensates you. Whether you are driver, passenger, pedestrian or other, road accidents can be very stressful and traumatic for all those involved. Human error is the main cause of road accidents, causing the death of over 1.2million people every year according to the World Health Organisation. 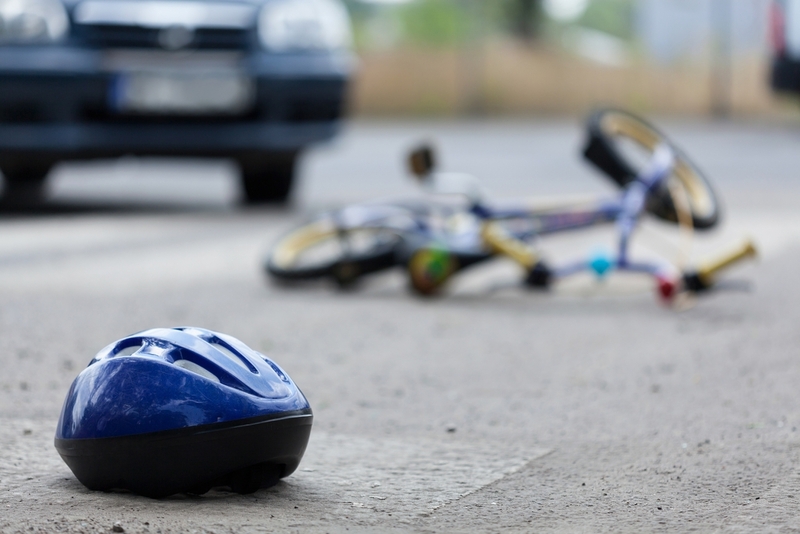 If you have been in a road accident it is important to find out the proper process to follow. Injuries acquired during accidents are seldom felt to their full extent immediately after the accident, therefore it is important to seek medical attention straight away, even if your injury is not serious. This not only provides medical evidence that can be invaluable in your claim for compensation, but also provides the opportunity to seek medical assistance and treatment for injuries that you may not have noticed immediately. In Ireland all drivers are legally obliged to carry third party insurance. This means the driver’s insurance is responsible to pay for any injuries to another party – even the driver’s own passengers. You may be eligible to contact the Motor Insurer’s Bureau of Ireland (MIBI) if you are injured by a driver who does not carry third party insurance. It is important to telephone the Gardai immediately after the accident and file a report, whether you think you have been injured or not. It is also important to file your injury as quickly as possible as you only have a certain amount of time to do so. From private homes to supermarkets, these types of injuries can occur almost anywhere. Slips and falls are a normal part of life in many instances. Perhaps we aren’t looking where we are going or simply trip over a curb. However, trips and falls that occur due to hazardous conditions can happen as well. If you have suffered an injury in these circumstances you may entitled to compensation as long as the slip or fall occurred as a result of the negligence of someone else. -The hazardous condition was caused by the property owner or employee. -The employee or owner should have been aware of the hazardous condition and did not correct it. -The owner failed to prevent the accident by drawing attention to the hazardous area or marking the area with a warning sign. Sometimes just one of these conditions is enough to make a successful injury claim. It is important to file your injury as quickly as possible as slip and fall victims only have a certain amount of time to do so. Accidents at work happen every day and can occur in every kind of workplace. Many employees can sustain injuries due to the negligence of employers. It is the duty of the employer to take reasonable measures to protect the health and safety of employees and to minimise the risk of injury that you are exposed to. Their responsibilities include providing proper training and supervision, first aid facilities and a safe working environment. They are also responsible to provide protective clothing and adequate health and safety equipment. If you are injured while at work and your employer failed to provide some of these services you may be entitled to compensation. Many employers have accident insurance meaning that if you are injured while working their insurance is responsible for paying for your injuries. Many employees fear losing their job and are reluctant to pursue the matter against their employer. Your employer is responsible to provide a safe workplace and you should not feel intimidated or allow your employer to talk you out of seeking compensation. After the accident make sure to report the claim to your employer. This record will provide evidence for your claim. To provide medical evidence of your injury you should visit your doctor. It is important to keep medical reports up to date as your case is ultimately based on this. Holidays can be costly and if you are unfortunate enough to have an accident while on holiday it can be even costlier. Common accidents that can occur while on holiday are food poisoning, slip on wet floor, injuries during physically intensive tourist activities and transport accidents. If you experience an injury you may be entitled to compensation and to recover some expenses from your holiday. Following an injury you may have to return home early, losing money you have paid for accommodation. Fortunately you may be entitled to recover some or all of these expenses. If you have booked your holiday through a licenced tour operator you may be able to make a claim against the tour operator. It is important to collect all accident reports such as documentation for medical records, photographs of the hazardous accident site before returning home. Without all the facts and proper documentation it can be very difficult to pursue the matter. Road traffic accidents are the most common cause of whiplash, causing damage to the neck and head. Symptoms may be felt directly following the injury, but often are not felt until days after. Symptoms include pain and aches in the neck, shoulders and back, headaches and pins and needles to the arms and legs. Cognitive symptoms may also follow whiplash trauma, such as being irritable or easily distracted. Neck injuries such as whiplash can last a very long time and can disrupt ordinary life, such as going to work or carrying out everyday tasks. It is important to seek medical attention and keep all medical documentation if you think you have suffered from whiplash. A medical report will be needed from your doctor in order to progress your claim. Road traffic accidents, work accidents and falls are the most common causes of head injuries. Injuries to the head can often require medical attention and can be potentially dangerous. Symptoms commonly linked to head injuries are confusion, drowsiness, coma, seizures, nausea and headaches. Symptoms may not show up immediately however even minor symptoms may indicate serious damage. Medical help should be sought after immediately. Back injuries can occur after many accidents such as slip and fall, road traffic accidents, sport accidents and lifting. These injuries can be complicated and very serious. Consequences of back injuries can be very severe, such as paralysis, fractured vertebrae, chronic pain, difficulty walking and carrying out everyday tasks. These injuries will often lead to bed rest, limited movement, physiotherapy or surgery. If you have injured your back it is important to seek medical attention as soon as possible. Arm injuries can be caused by accidents at work, road traffic accidents and slip and fall accidents. The humerus makes up the upper arm, while the radius and ulna both make up the forearm. The positioning of the hand is determined by the radius and ulna, with the ulna stabilizing the radius as it rotates. This rotation is vital in the in the use of the forearm. The loss of this rotation can be very serious causing severe injury. 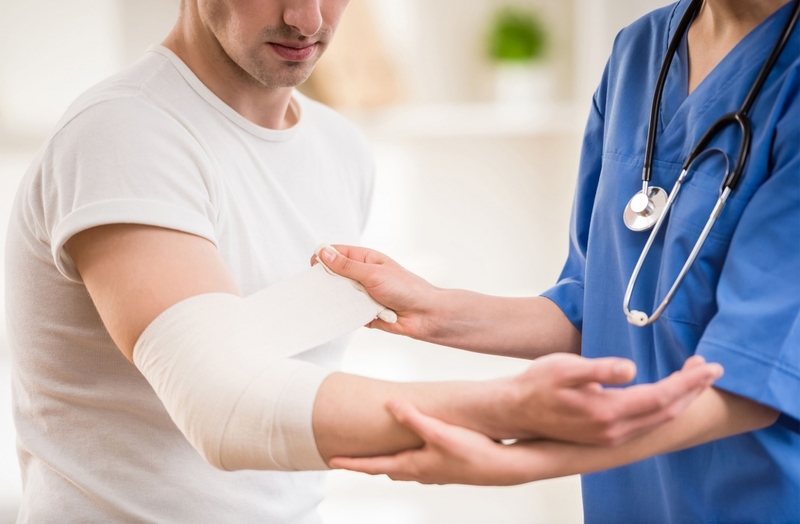 Arm injuries can effect daily life, making it hard to carry out household tasks and the patient may not be able to go to work. If another party or institution is responsible for an injured persons injury the first place where a claim is lodged is The Injuries Board. The Injuries Board assess personal injury claims on a no-fault basis. This means they asses the value of the injury based on medical evidence and previous similar injury claim assessments and court awards, without assessing who is at fault. If the assessment is rejected by one or both parties the Injuries Board issues an authorisation to the injured person. The Injuries Board now have no further role in the process. This authorisation gives the injured person the choice to proceed to litigation if they choose. 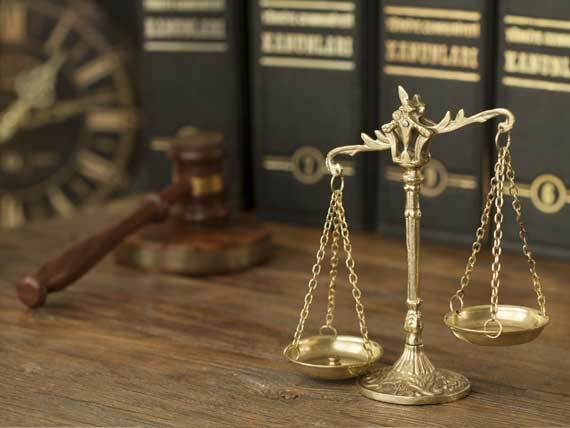 Litigating is the choice of the person who has experienced a personal injury. It is not possible to sue if no one else is at fault for your injury. However if someone else is responsible, the degree to which you are injured is the ruling factor. Compensation is given based on the seriousness of the injury. If your injuries were caused by the carelessness or negligence of another you have the legal right to compensation. The degree of your injury will be assessed and “General damages” will be awarded based on this. The general damages awarded are determined by the medical facts of the injury as every victim’s injury differs to a certain degree. Pain, suffering, duration of injury and medical consequences are all taken into account in the general damages area. Another category is “Special damages”. Some victims have considerable losses in this category while others have none. These losses can include loss of wages and medical bills. The victim is reimbursed for his or her expenses. After an accident, often the victims are put under pressure to accept a fast settlement offer and are told they do not need a solicitor. Before accepting any settlement offer it is in the best interests of the victim to consult with an experienced solicitor. Solicitors who deal with personal injury claims will be able to advise you whether a settlement offer is fair, and will be able to advise you on your options if it isn’t. After the two year time period claims may be barred, which is known as The Statue of Limitations. It is important to know that you cannot pursue a claim through the courts without first filing your claim to The Injuries Board.